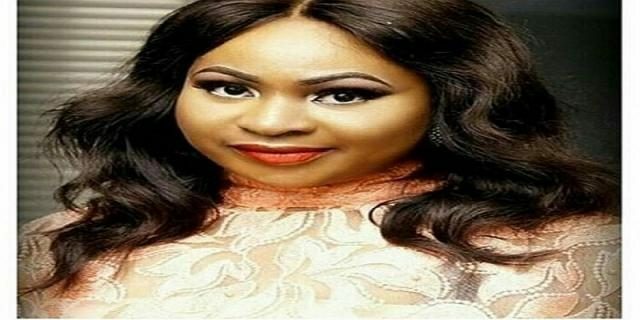 Beautiful upcoming Nollywood actress, Sylvia Edem, might have massive love for country and her career as an actor, but she definately has no plans to show that love to Nigerian men. According to the damsel, Nigerian men are not ‘right for her’ because she has been in a couple of relationships with them and they ended sadly. She continued: “I’ve actually said I wanted to marry a white man right from when I was growing up. It’s not like Nigerian men are that bad but this is my own choice; it’s what I want. After trying two relationships with Nigerian men and it didn’t work for me, I gave up.